From glass slippers to scare crows to whimsical fairies of flight. In your garden, flying in the air, singing and giggling throughout their day. So take moment to look and listen and open your heart to the world of make believe & fantasy. Watch and you might just see a glimpse of a fairy wing or a charming prince. We're paying homage to the World of WHIMSICAL FAIRIES & FAIRY TALES today with our blog hop! So grab your beverage of choice, put your fairy wings on, slip on your glass shippers and sprinkle some fairy dust.... away you go on a fun and fanciful journey. 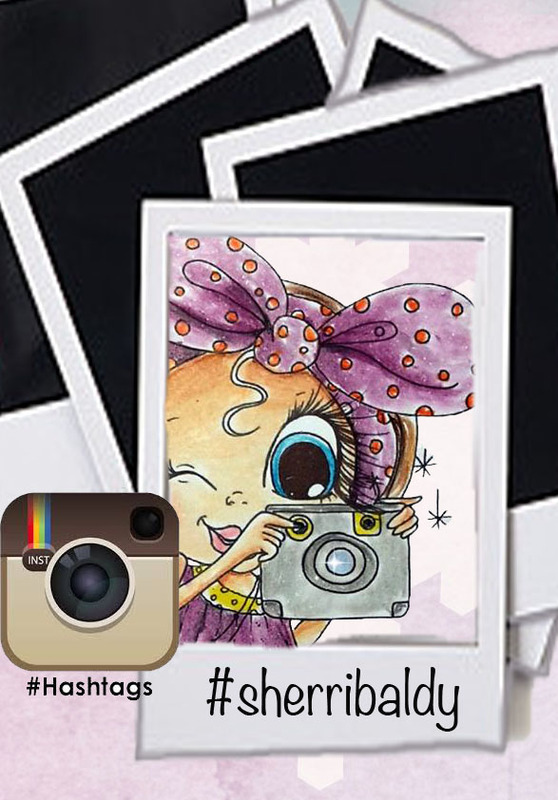 *Each stop will pick a lucky commenter to win a digi stamp from Scrapbook Stamp Society. 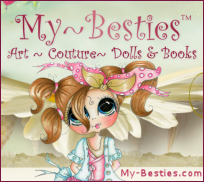 YOU MUST leave a comment and sign up to follow each blog including our Scrapbook Stamp Society Blog. 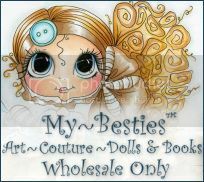 We also invite you to become a member of our Scrapbook Stamp Society. 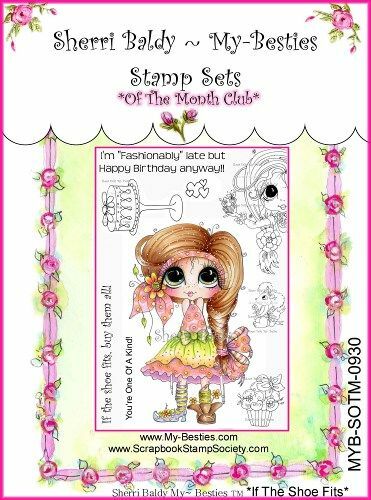 *Grand Prize!- 1 lucky commenter will win $10.00 gift certificate to be used at the Scrapbook Stamp Society's Digital Stamp Store. Winners will be selected by Random draw on Feb 23, 2012 and will be announced at our next Blog Hop on Feb. 24, 2012. be sure to come back to see if you are a lucky winner. 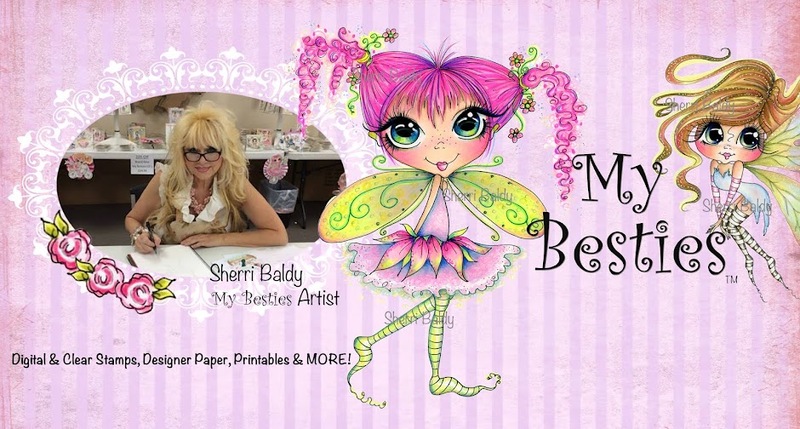 When you arrive at our Scrapbook Stamp Society Challenge Blog we invite you to check out our Movie Starlet Challenge, which starts Feb 16th - March 1, 2012. The challenge winner will receive a $15. 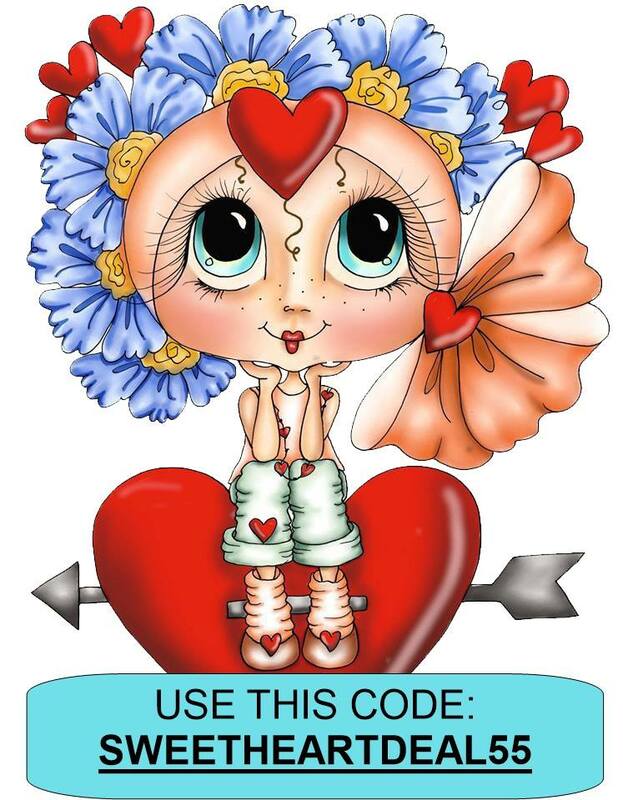 gift certificate which can be used at our Scrapbook Stamp Society Digital Store. Challenge winners will be announced at our upcoming Colors of Spring Blog Hop on March 2, 2012. We have a great line-up for you today ... so spread your wings and let the fairy inside of you take flight. Thank you for visiting and enjoy our magical hop.